Eesti keele tõlkimine on vajalik. As part of designing the graphic visual identity for EMÜ, the Estonian University of Life Sciences, I also specified how a consistent style could be achieved over the wide range of publications produced by various sources in the university. 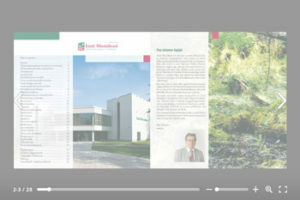 Some basic rules and guidelines were set for design elements of front and back covers across a variety of typical formats. 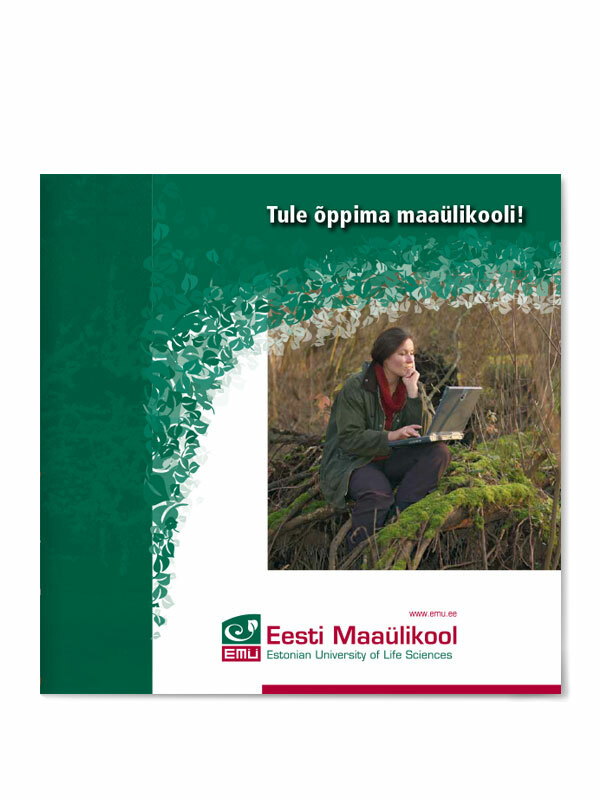 Over a number of years, Emajőe Disian deigned the annual prospectus for the EMÜ, the Estonian University of Life Sciences.